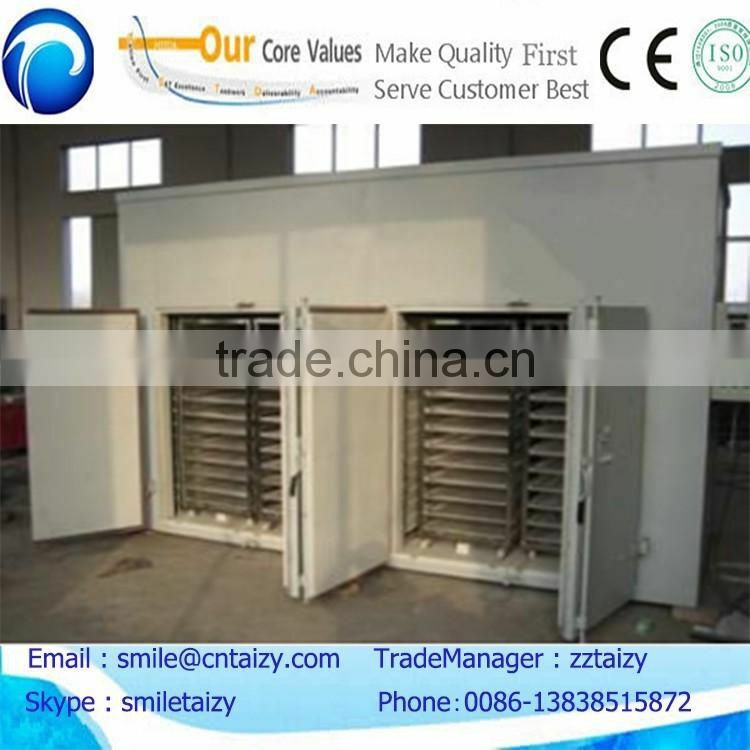 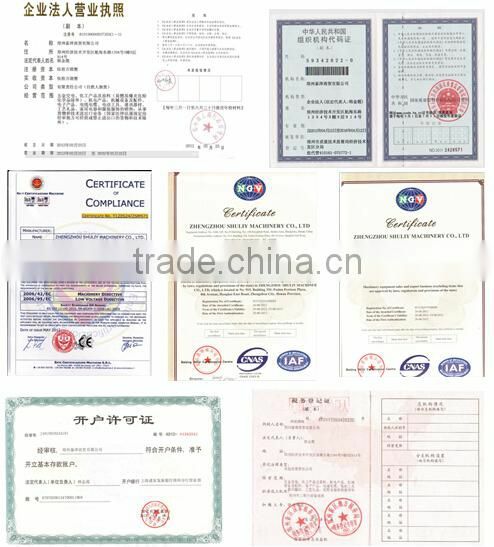 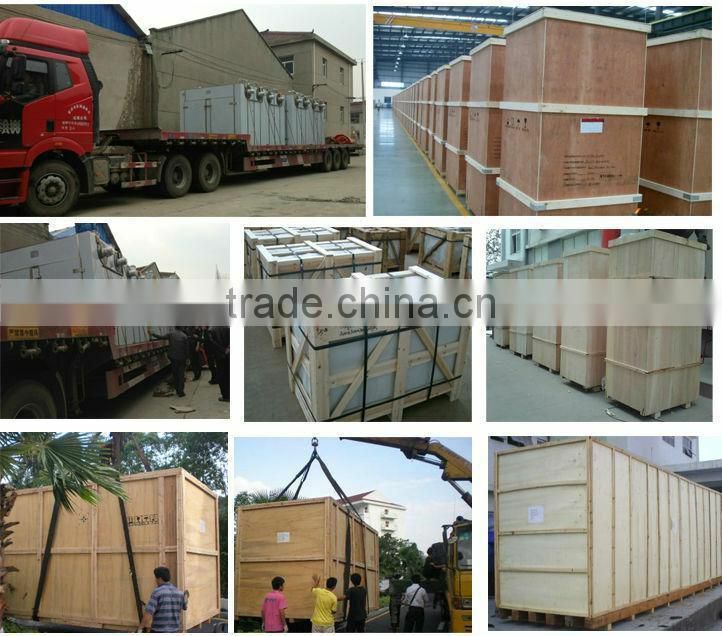 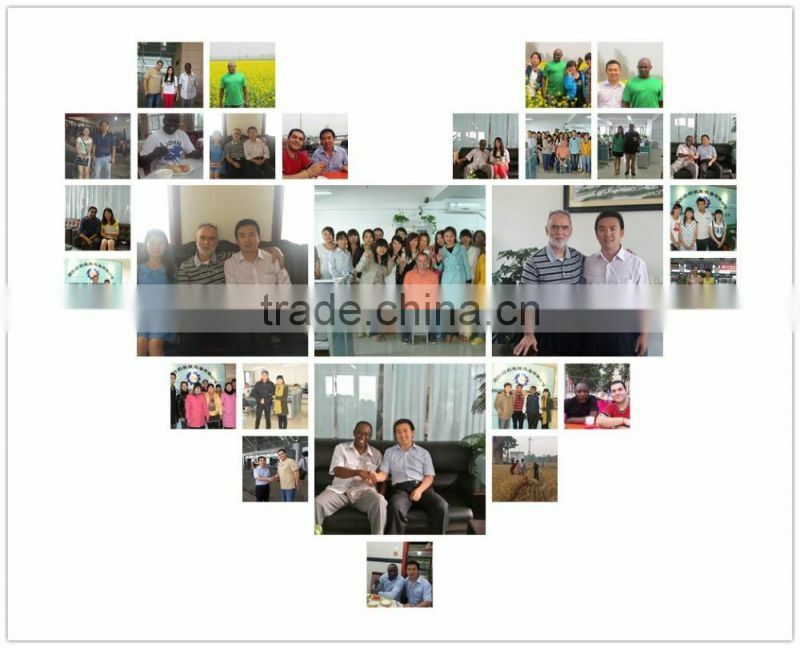 the dryer is developed based on the research of the advance technology from overseas countries,the technical performance and parameters are all reached the same level of advanced similar equipments in worldwide market. 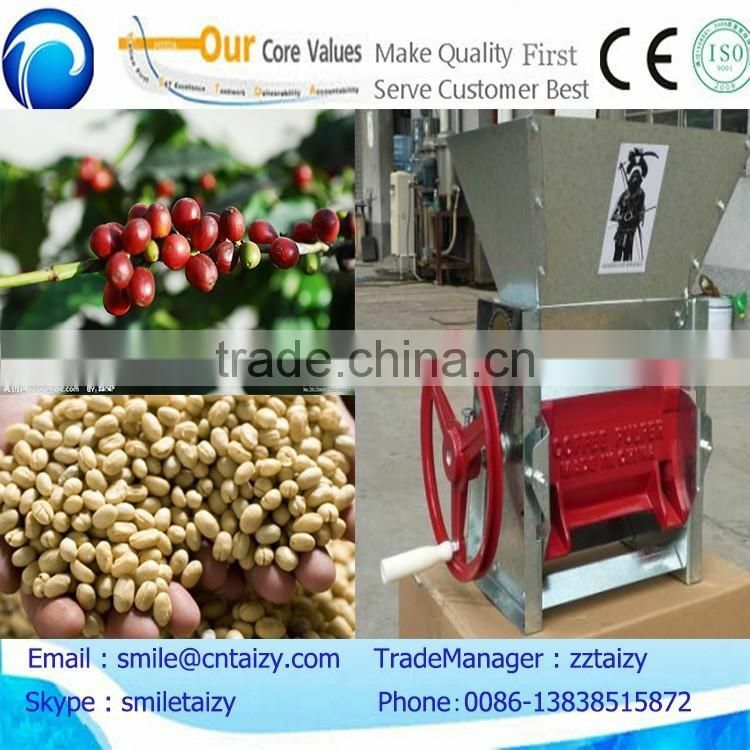 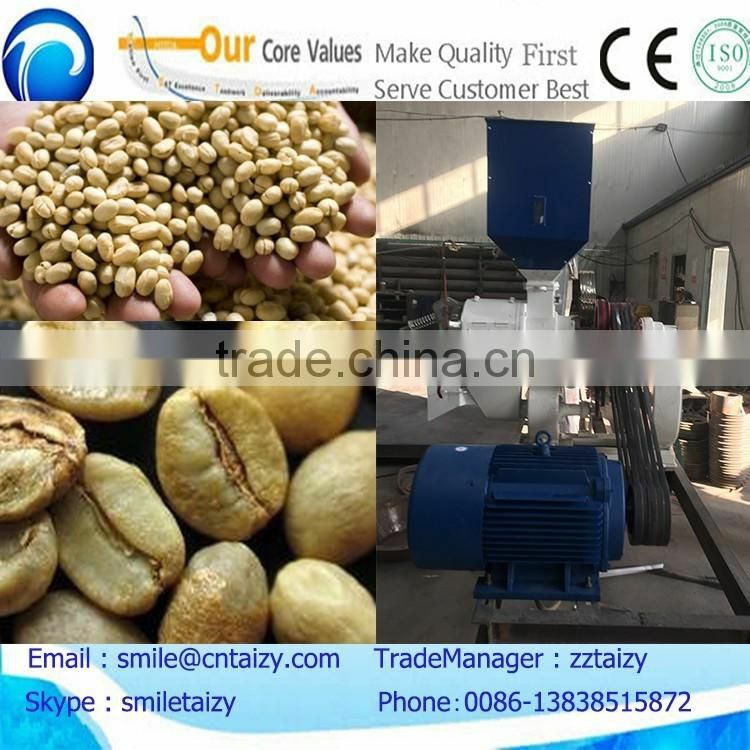 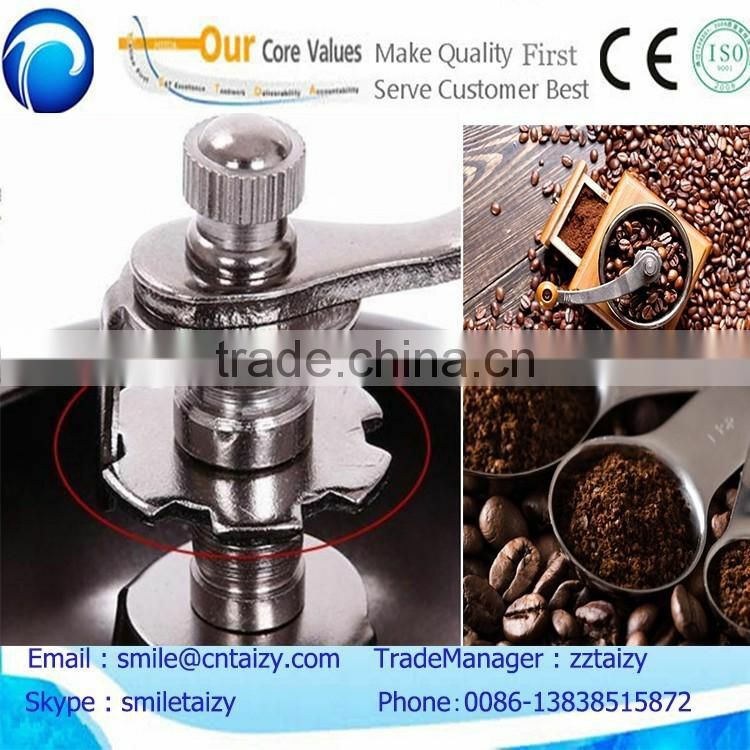 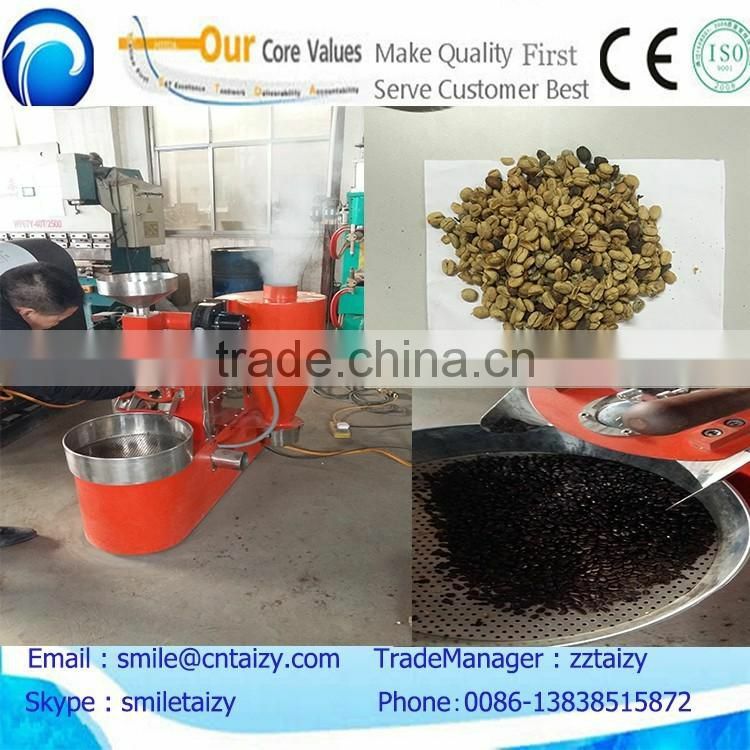 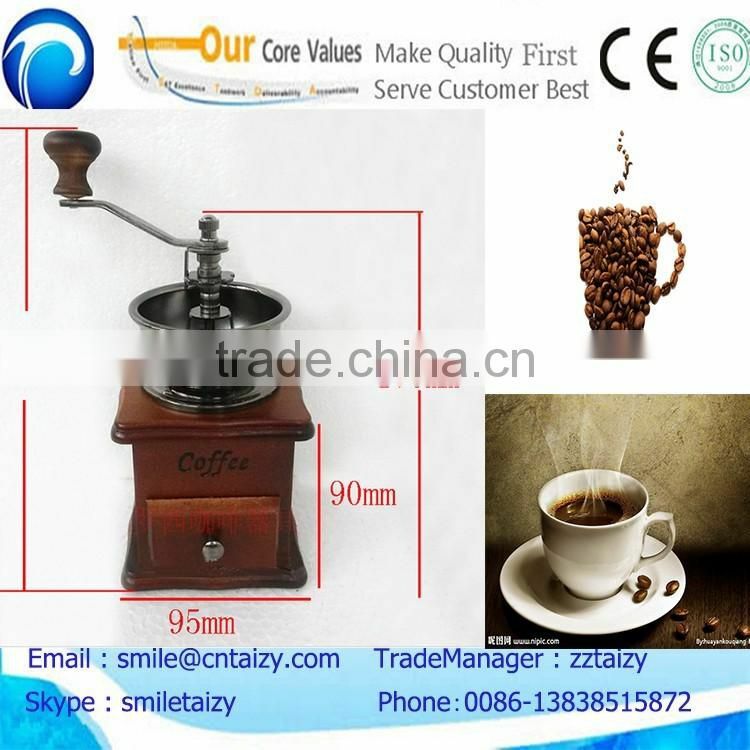 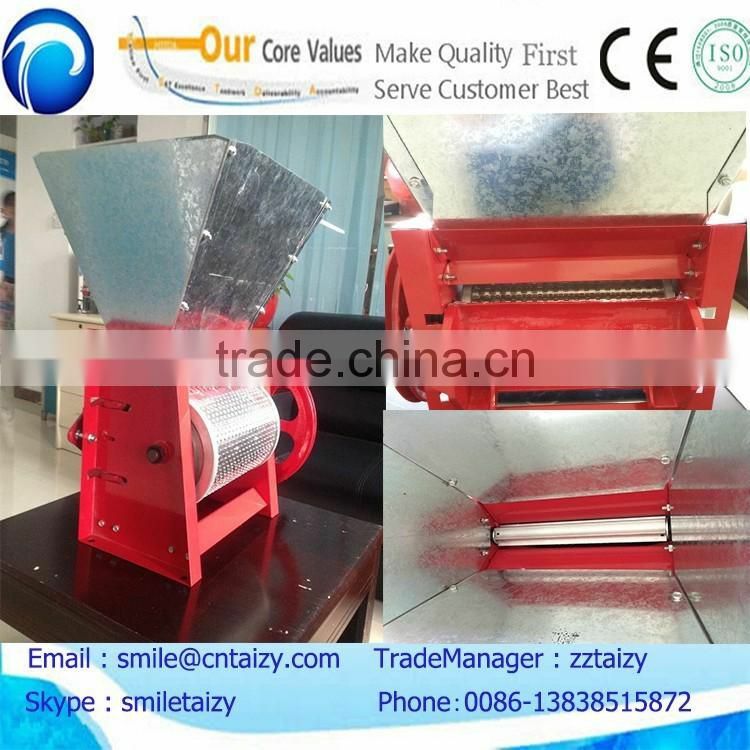 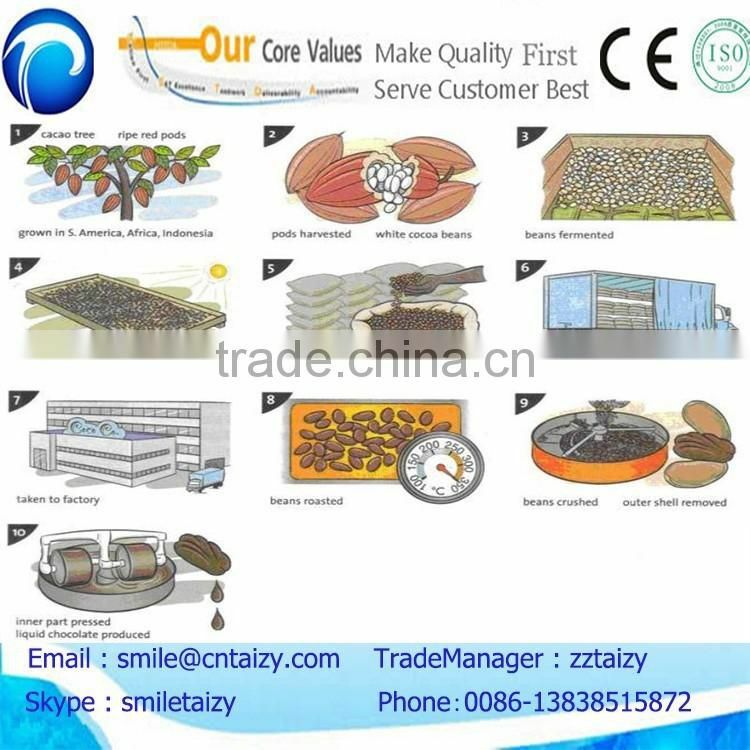 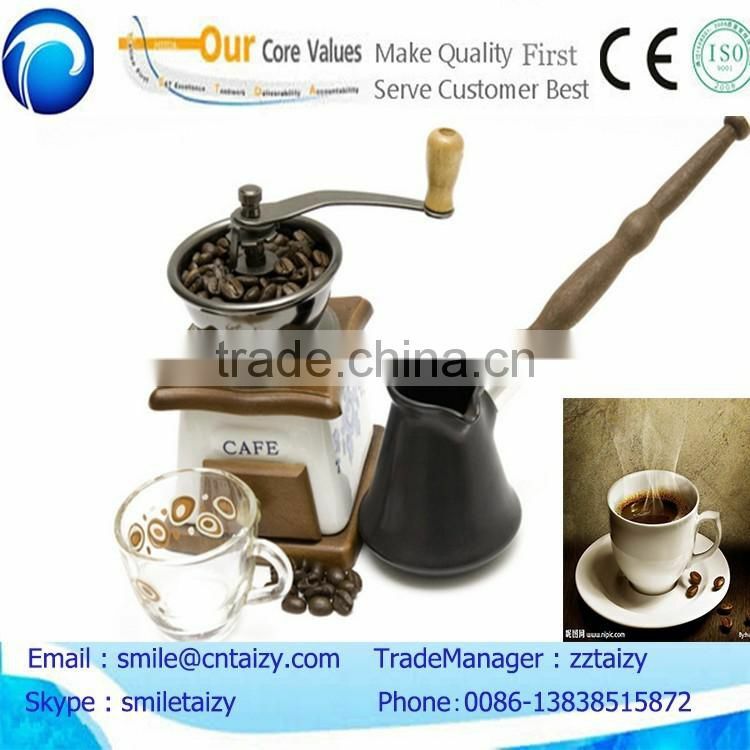 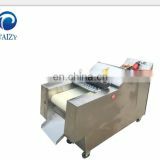 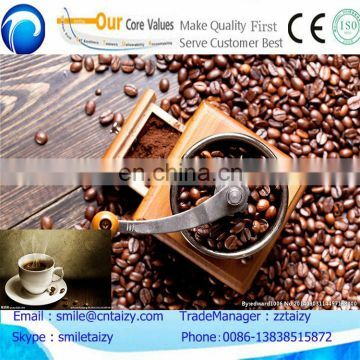 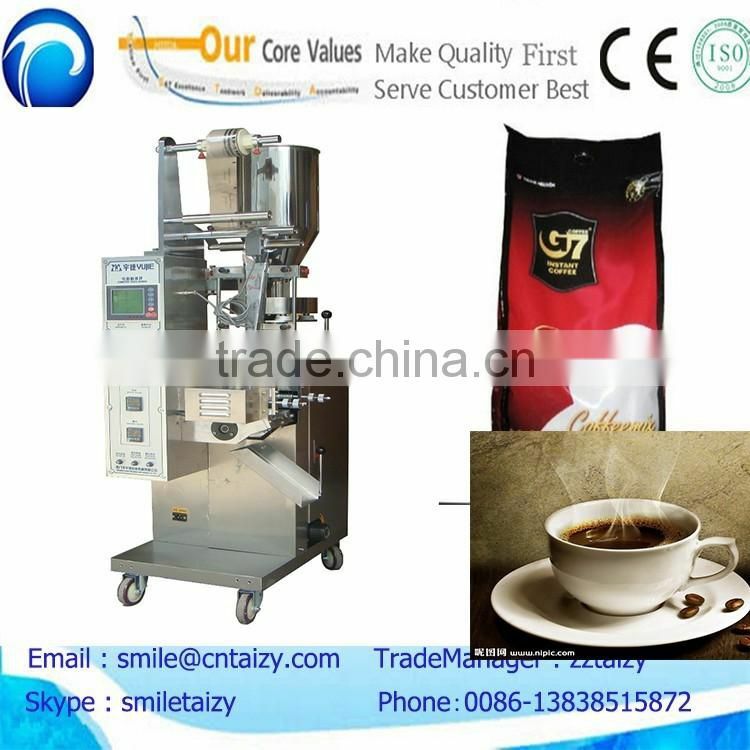 It is used to dry the coffee beans after coffee huller. 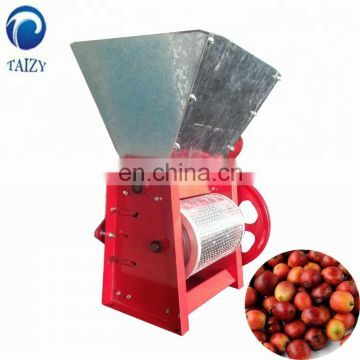 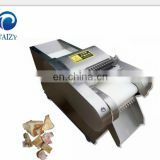 This machine is used to peel coffee beans. 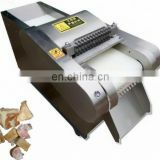 It has the high peeling rate. and the roasted material can be evenly heated. 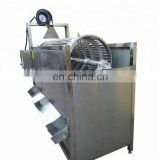 In according to the different ways of heating ways, the machines are divided into two categories:electric heating and gas heating. 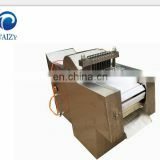 structure, solid, stable running and good efficiency. 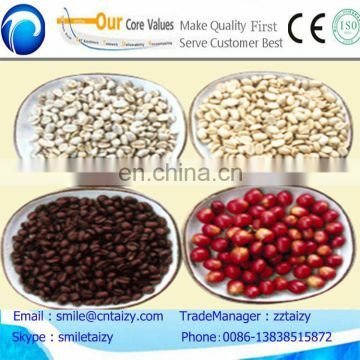 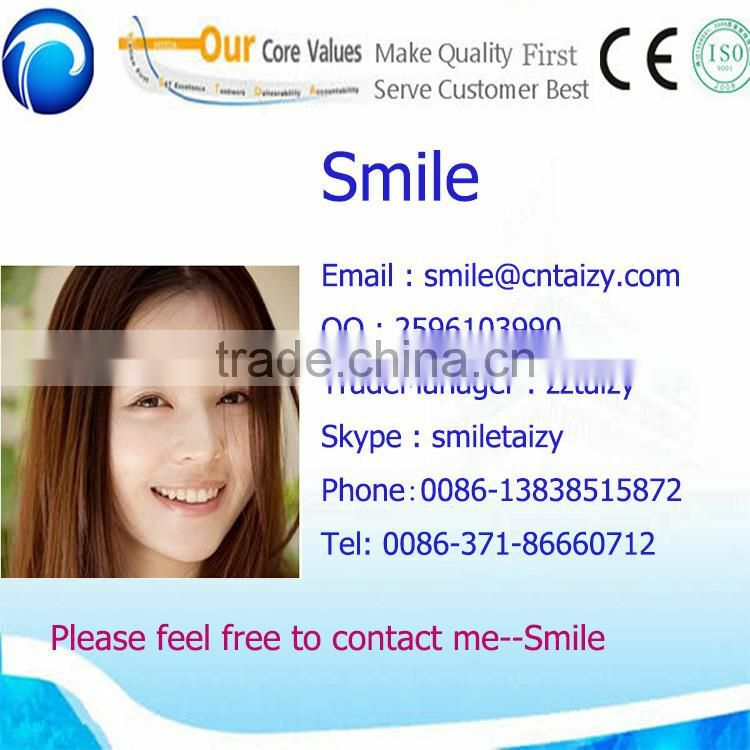 condiment, herbal powder, chemical and medical powder products.